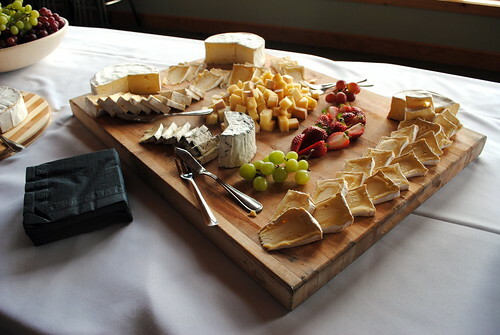 Long known for attracting skiers, snowboarders, hiking enthusiasts and even bird watchers, in recent years Mount Washington Alpine Resort has added foodies and wine lovers to that list. Year-round events at the mountain are rapidly gaining traction, perhaps none more than the Alpine Wine and Food Festival. This year’s festival combines two of Mount Washington’s most popular summer events into one tasty weekend. Wine makers and distributors will converge at the Raven Lodge on Friday, August 26th for your sipping pleasure. Entertainment will be provided by the Melissa Hill Jazz Quartet and samplings of BC salmon, Little Qualicum Cheeseworks, BC grown oysters, Comox Valley-made Hot Chocolates and a BBQ dinner will also be on hand. The culinary caper continues on Saturday, August 27th in the Alpine Lodge with cooking demonstrations created with fresh, local ingredients. Those attending will have the opportunity to ask chefs one-on-one questions, sample the product and take home the recipes. That evening a six-course meal of local food will be served, paired with incredible wines and commentary by a sommelier. 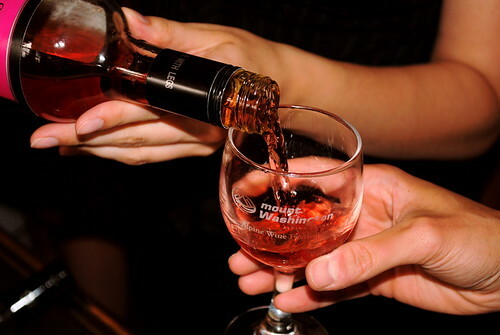 Ticket prices for the weekend vary: the Wine Festival is $30 per person, the cooking demonstrations are $15 per person and the Saturday dinner is $100 per person including a mile-high chair ride. Mount Washington Alpine Resort is offering package deals including two nights’ accommodation starting at $197 per person. 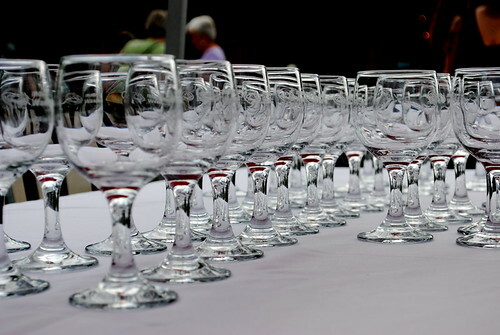 For more information or to buy tickets, check out the Alpine Wine & Food Festival online. Be sure to follow Mount Washington on Twitter while you’re at it! Please enjoy your weekend responsibly and arrange for a ride home. Shuttle buses will depart from the Driftwood Mall at 5:15 p.m. on a first-come, first-serve basis. This event is for 19+ only. You can enter to win a Mattel Game On! prize pack from now until August 22nd. Click here to find out how to enter!